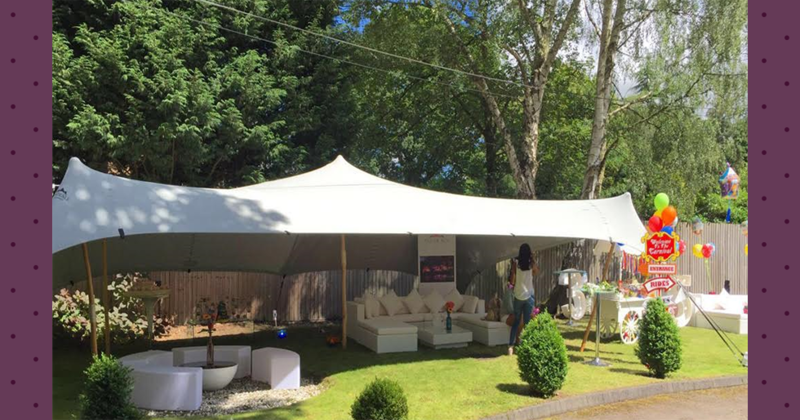 The team at Purrfect Parties can also arrange your party for you – from birthdays to anniversaries, christenings to retirements, house parties to cocktail parties, our team will be at your side every step of the way. With our full party planning package, we’ll do all the organising for you and take away the stress with our seamless professional and personable service. Contact us today for your free* consultation and let us start planning your purrfect party! Feature photo courtesy of Tenticle Stretch Tents. * Please note free initial consultations are available within our area (we are based close to Nottingham and cover most of the East Midlands) and are subject to a projected minimum spend. For locations out of this area and smaller services, we can offer consultations via phone or Skype. If you prefer to meet in person additional travelling costs will be applicable as set out in our terms & conditions.